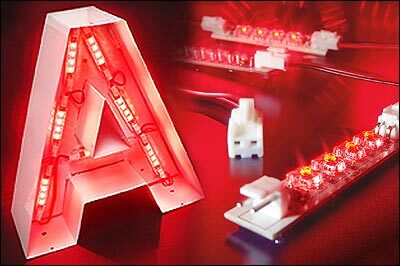 StripLED Connectable LED Modules, make light work of configuring lighting solutions for channel and reverse-channel lettering, signs, displays, under-the-counter and architectural applications. StripLEDs eliminate many of the shortcomings of neon or fluorescent lamps such as heat, broken tubes and ballast failures. Each StripLED module contains four super-bright, wide-angle (85º) LEDtronics SpiderLEDs; one 3-inch double-ended connector harness for easy daisy-chain assembly and a pre-applied strip of 3M“ double-sided foam tape for “peel and stick” placement. 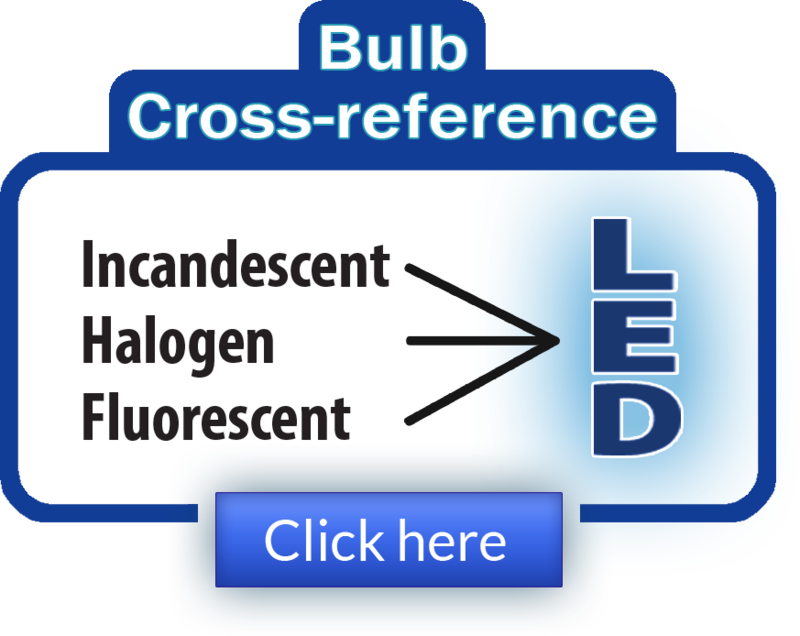 LEDs are wired in parallel and function independently. If one LED fails, the remaining LEDs continue to operate! LEDtronics offers StripLED in five colours: Green (525nm), Red (636nm), Yellow (592nm), Blue (470nm) and White (7000K). Red and yellow StripLED modules are 12Volts. White, green and blue are 14Volts. In addition to channel-letter applications, StripLED may be used in buildings, amusement parks, theatres, stairways, emergency exit pathway lighting, etc. Solid-state design renders LEDs impervious to shock, vibration, frequent switching and environmental extremes. With an average life span of 100,000-plus hours (11 years), LED lamps operate more than 20 times longer than the equivalent incandescent lamp! Savings from reduced maintenance costs and downtime quickly return the capital investment expenditure. 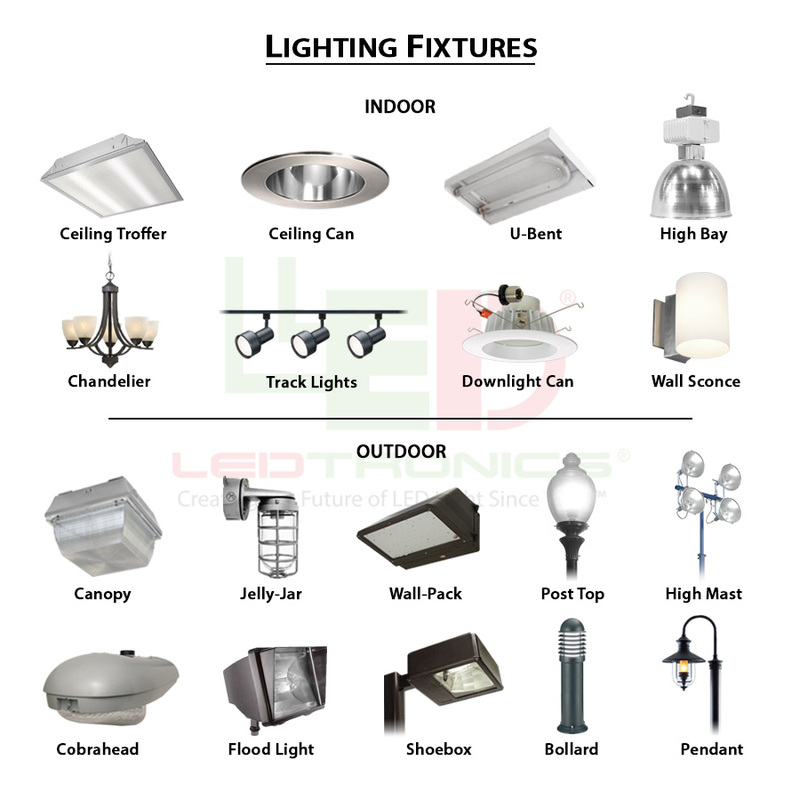 LED lamps produce almost no heat and require 80% - 90% less operating power than equivalent incandescents, making them as friendly to the environment as they are to the operating budget. Founded in 1983, LEDtronics® leads where others only follow when it comes to designing, manufacturing and packaging state-of-the-art LEDs to meet the world’s constantly changing lighting needs. Our inventive product line encompasses an array of direct incandescent lamp replacement Based LED Lamps, low-cost snap-in and relampable Panel Mount LED Lamps, high intensity sunlight-visible Discrete LEDs, PCB LEDs circuit board status indicators, surface mount diodes SMT LEDs, full-spectrum rainbow RGB LEDs and Infra-Red (IR) LEDs. Prices for StripLEDâ Connectable LED Modules range from $2.75 - $3.80 each, depending on LED technology and color. Large quantity discounts are available. Availability is stock to 4 – 6 weeks for special requirements. StripLEDs carry a 1-year limited warranty. For additional information on how to incorporate StripLED modules into your product designs, contact LEDtronics toll free at 1-800-579-4875, telephone 310-534-1505, fax at 310-534-1424, click here to email us or mail at LEDtronics Inc., 23105 Kashiwa Court, Torrance, CA 90505. Ask for data sheet log 157. Visit our website at www.LEDtronics.com.